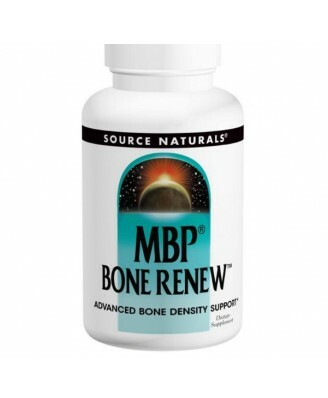 MBP Bone Renew is a natural protein complex contained in trace amounts in milk. 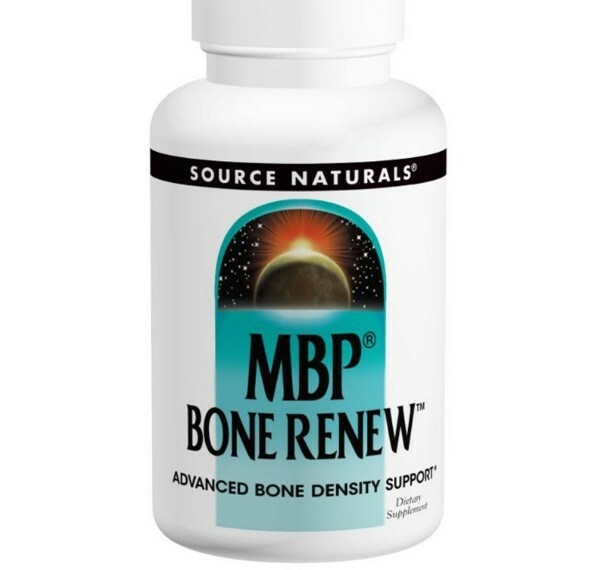 MBP promotes healthy bone density by increasing the growth of bone-forming cells and by making bones more receptive to calcium. MBP has shown in four double-blind, placebo-controlled human clinical trials to support healthy net bone formation in women of all ages after 6 months of use. MBP should be taken once daily. Maltodextrin, gelatin (capsule), silica, and magnesium stearate. Contains milk. Contains no yeast, egg, gluten, soy or wheat. 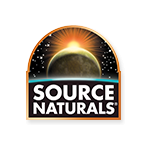 Contains no sugar, salt, preservatives, or artificial color, flavor or fragrance. Maltodextrin, gelatin (capsule), silica, and magnesium stearate. Contains no yeast, egg, gluten, soy or wheat. Contains no sugar, salt, preservatives, or artificial color, flavor or fragrance. Do not consume this product if you are allergic to milk. This product contains only trace amounts of lactose, so it is typically not a concern for lactose-intolerant people. If you are pregnant, may become pregnant, or breastfeeding, consult your health care professional before using this product. 1 capsule daily. , Do not consume this product if you are allergic to milk. This product contains only trace amounts of lactose, so it is typically not a concern for lactose-intolerant people. 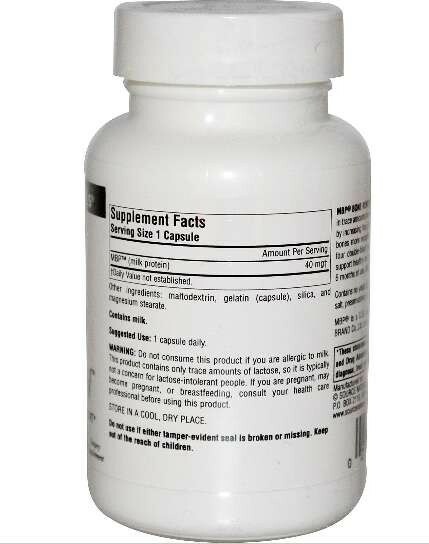 If you are pregnant, may become pregnant, or breastfeeding, consult your health care professional before using this product. Store in a cool, dry place. Do not use if either tamper-evident seal is broken or missing. Keep out of the reach of children.